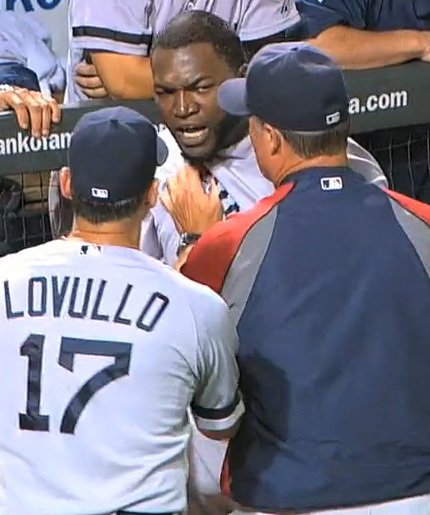 David Ortiz, an out of control raging bull. Anyone who follows this blog or is in the least way acquainted with me knows I am a fan of the Boston Red Sox — bigtime. I have been going to their games since I was a kid and in the past few years I’ve planned road trips to see them play across the U.S. and Canada.